JobsForEveryone is committed to share some of the best job search tips. In this article, we share information on some useful job search tips for freshers who are looking to get into the corporate world. 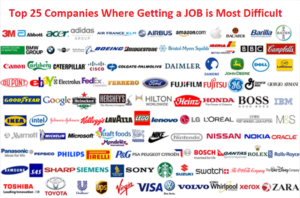 Find Top Jobs in good companies: In this competitive world, getting a Job needs good amount of effort. It is very important that you get into a good and stable job once you are just out of college. There are Top 10 Job Sites in India which help in finding freshers jobs. This is because, once you get settled in a job profile, changing your jobs profile is relatively difficult. So it is very important for a high quality job search when you are just out of college. Searching for a Freshers Job: It is very important that you have idea of a good job search. You should know where to search for a job and how to get into the eyes of recruiters. There are very good companies who are always searching for talent. But how will you find them? Read article on Job interview tips to crack first Interview where JobsForEveryone authors wrote on some useful tips in finding the best recruiters for your job search. Enrich your Resume: Remember first impression is always the best impression. Your first impression is always your resume. 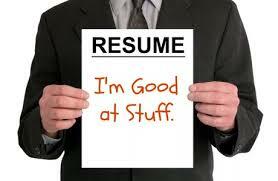 So it is very important to get your resume filled with things which you have indepth expertise. Remember that for freshers, recruiters will concentrate everything and everything on what they write in their resume. Write everything down from social and extra curricular activities to things which you have grasped easily during your college days. Recruiters see how easily you can get acquainted to new roles. There are top Resume building websites which can help you in getting your resume. 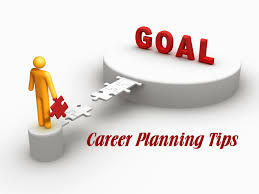 Career Building: It is very important that you choose a right career. Once you finish your 10+2, you should have chosen a career and a long term thought process. You should know what are the latest technologies that are presently booming in the market that match your career. Don’t hesitate to get your free time in learning these new technologies which can help you in your career growth. We have listed some top career building sites which can be of some help for freshers. Update your profile in Social Media and Job Portals: Finally it is very important to get your resume and profile updated and active in Social Media and Job portals. It is very important for Freshers to stay active and look into the requirements posted for their career and get updated with these requirements. These are some Freshers Job Search Tips which can be useful for your career. We will be updating more on top Elearning websites which can get you updated with the latest technology skills in the market in coming posts. Stay updated with JobsForEveryone and subscribe to our latest posts.